SchoolPortal® School ERP has every feature you will ever need to run your institution efficiently. SchoolPortal® School ERP System provides user-friendly dashboards with login access for teachers, non-teaching staff, students, parents and management personnel of your institution. The various modules available in SchoolPortal® facilitate all the processes of your institution, from admission of new students to generating transfer certificates when students complete their studies. SchoolPortal® School ERP has modules to manage Timetable, Attendance, Examinations, Gradebooks, Campus News, Hostel, Library, Transportation, School Calendar, Events and many more. It has a fully-fledged Human Resource module to manage the payroll and employee pay slips. The Finance module helps you to plan and allot different fee structures to students. SchoolPortal® School ERP System is is also an excellent collaboration tool using its Task, Discussion, Poll, Blog and Video conference plugins. There is an internal messaging system within SchoolPortal® but you can also integrate it with external communication tools like email and texting. To find out more, scroll through the following descriptions contact sales. Module dashlets gives you a glimpse of day to day updates like Fees collected, Students or Employees absent, birthdays, , gallery photos, etc. The institutions can send out targeted information to parents and students about school events, fee dues, etc. and to the teachers about upcoming PTA meetings etc. 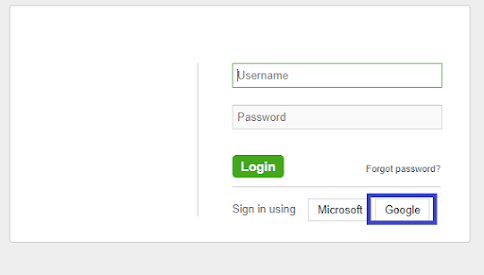 The student admission number is also the username that a student will use to log in to SchoolPortal®. 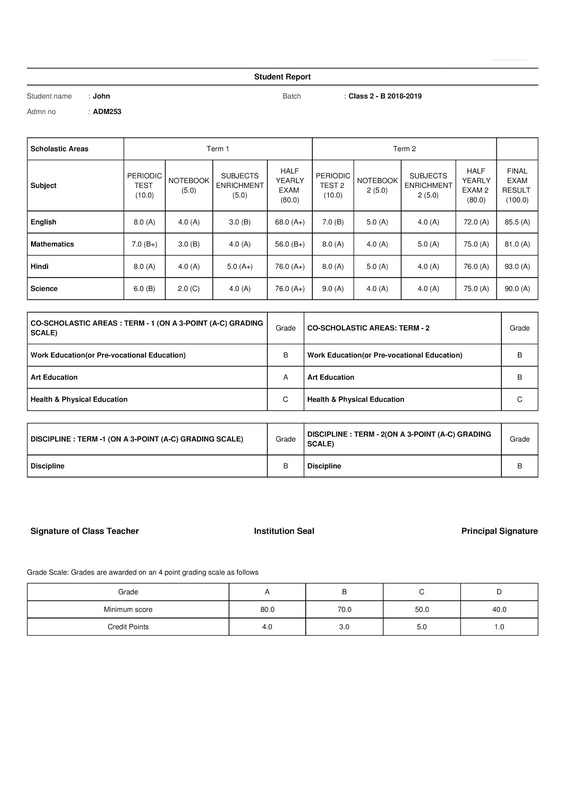 Student Profile can be checked for fees, assigned activities daily remarks, attendance, etc. The institution can manage their employees completely starting from their admission to leaves management, payroll assignment , payslips generation, etc. 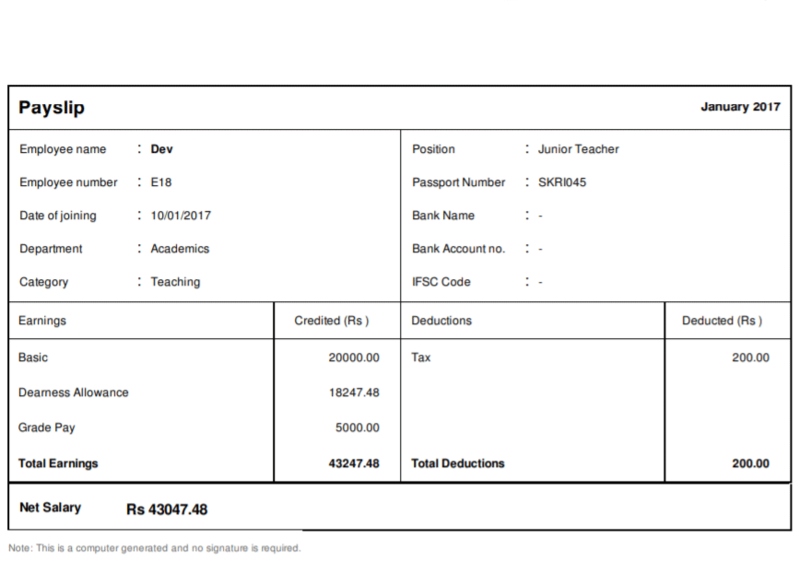 The reports related to the users, courses, batches, fees, subjects, payroll and siblings can be seen here. Employee leave application and approval by reporting manager employees. With special privileges, employees can collect fee, manage inventory stores, manage hostel, manage transport, etc. Using library management, librarian of your institution can organize and manage books with all details available for the books. 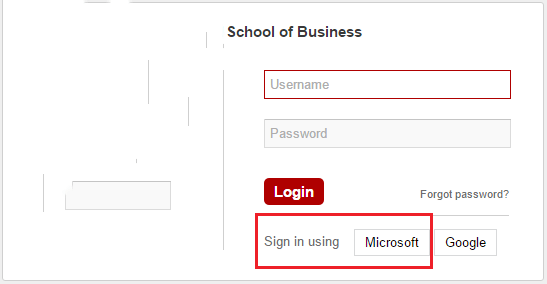 This module supports the user to export data of students, employees , subjects, attendance, etc. in xml or csv formats for various purposes. The export operation helps in operations like backup of data, data transfer to another application, data analysis, data driven decision making etc.